Yeah, the beautiful, talented, Oscar-nominated and, um, French Marion Cotillard. Don’t get me wrong, Cotillard can be amazingly creepy in her roles (case in point, in Inception). But I’m really curious to see how she tackles a Scottish accent, assuming that the film will stay true to the play’s setting. From the look of the movie poster it certainly seems like it will. Other recognizable cast members are now listed on Imdb. The movie will open in 2015 but the exact date is yet to be announced. 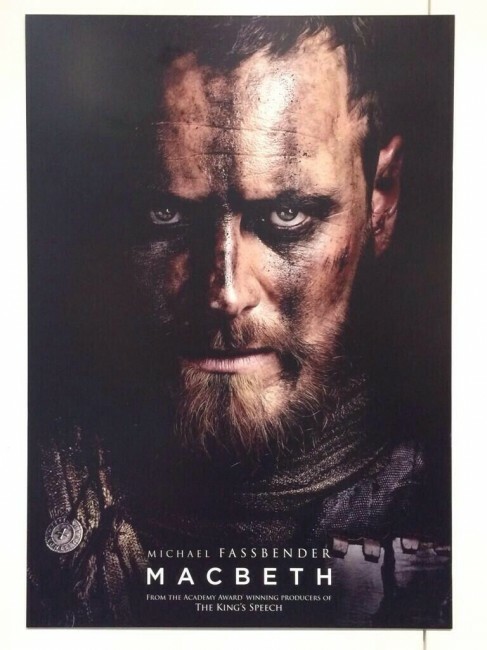 It’s been a long time since a prominent feature film has been made from Macbeth. Prior to this, the most notable releases have been in 1948 (directed by Orson Welles), 1971 (by Roman Polanski), and, my personal favourite, the 1978 bare-bones performance by the Royal Shakespeare Company, starring Ian McKellan as Macbeth and Judi Dench as Lady Macbeth. With other Shakespearean plays getting so much cinematic love over the years, it’s nice to see the bloody “Scottish play” have its moment again. Now if only we didn’t have to wait a year for its release. Oh well, I guess there’s always Gone Girl to tide us over. What do you think of the new Macbeth and its casting? Tell us your thoughts in a comment below. 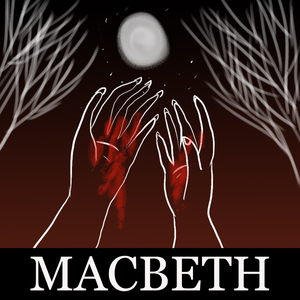 Macbeth Quizzes – test your knowledge of one of Shakespeare’s darkest tragedies. We have a quiz for each scene of the play and each prominent character to help you in your understanding of the text and plot. Macbeth Quotes – “Tomorrow, and tomorrow, and tomorrow” won’t do. Check out the Bard’s best lines from Macbeth, complete with explanations, on one helpful page. Macbeth eText – Tackle the whole play, for free, on eNotes at this link. Our eText includes a side-by-side modern translation of every line, plus embedded annotations from real teachers to help you along the way. Have You Seen the Gone Girl Trailer Yet?